Seasons change. Passions don't. 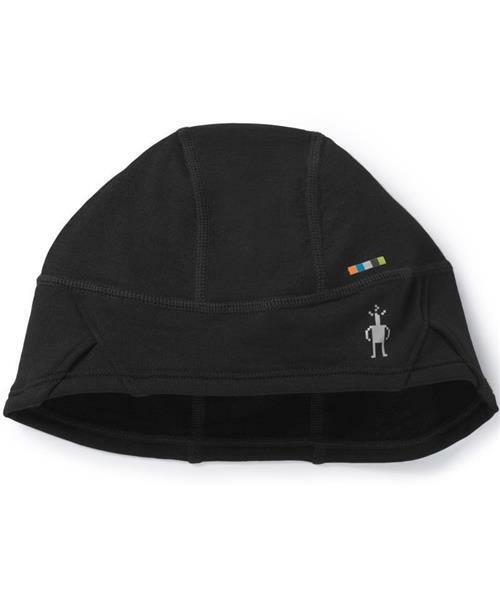 Smartwool's PhD® Training Beanie was designed to stay in place, show off your location with reflective panels, and accommodate sunglasses. Now there are no excuses. Get out there and train.